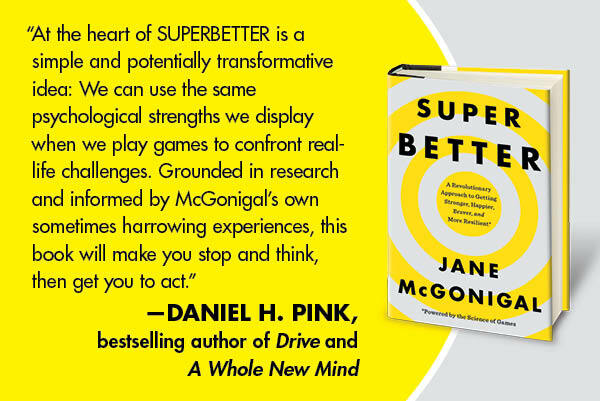 Come play with me at SUPERBETTER events this fall! 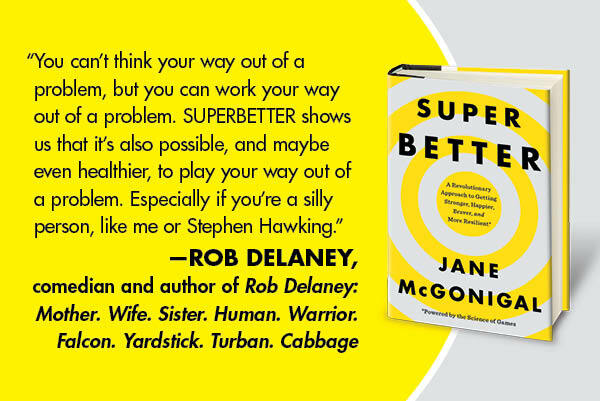 | you found me. 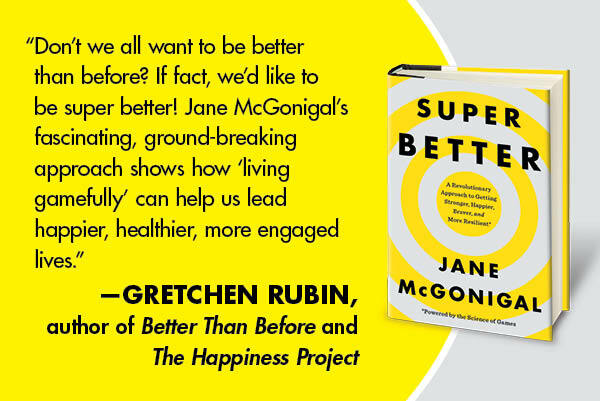 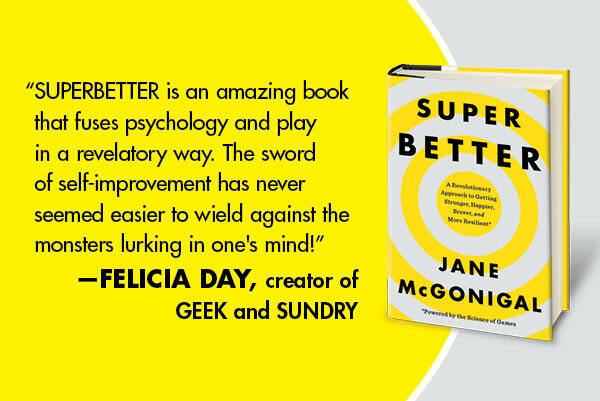 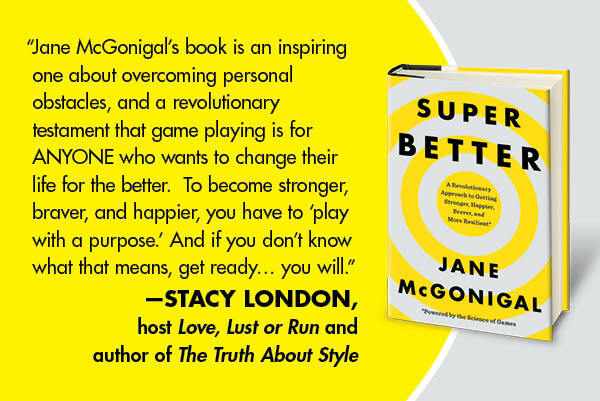 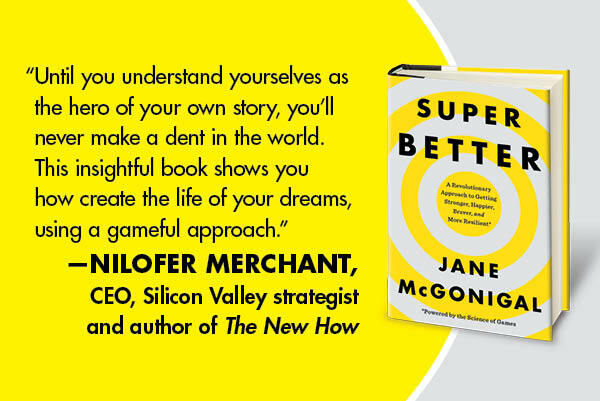 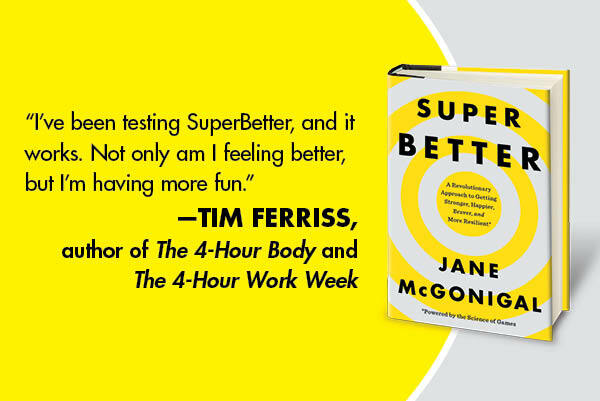 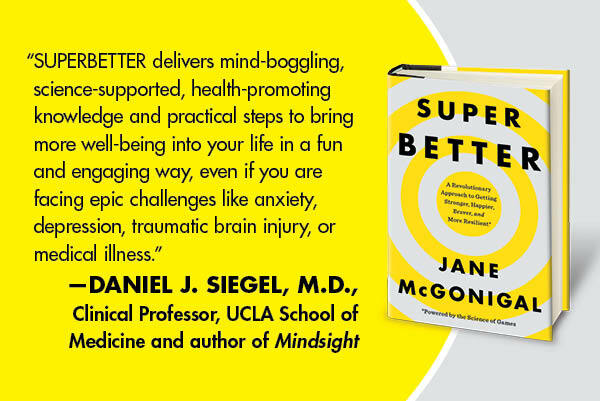 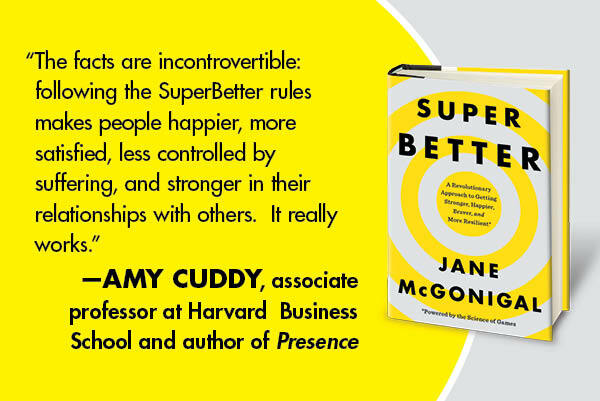 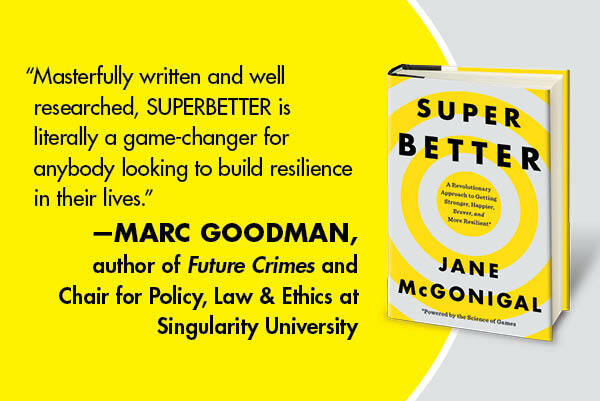 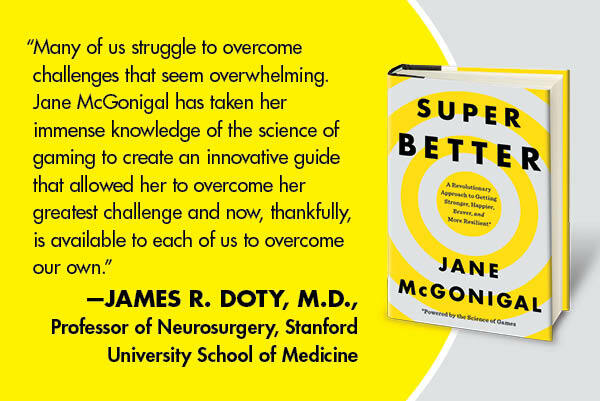 I’ll be on the road this September and October for the SUPERBETTER book launch. 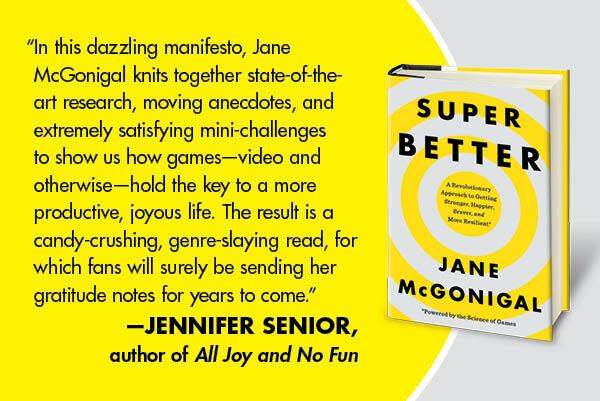 I’m doing lots of public events, so come out and see me — we’ll talk, we’ll play a game, I’ll sign books! 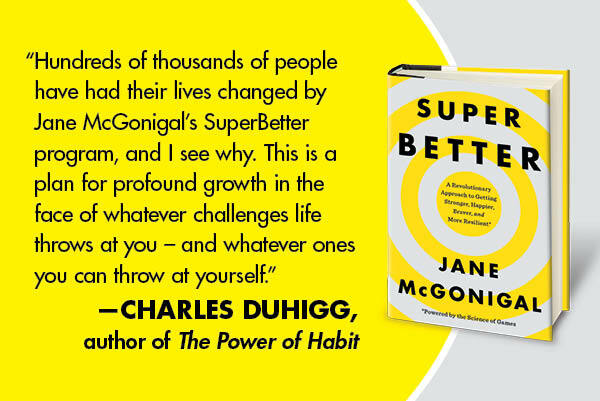 September 30 – 1871 in the Merchandise Mart – reserve your ticket now! 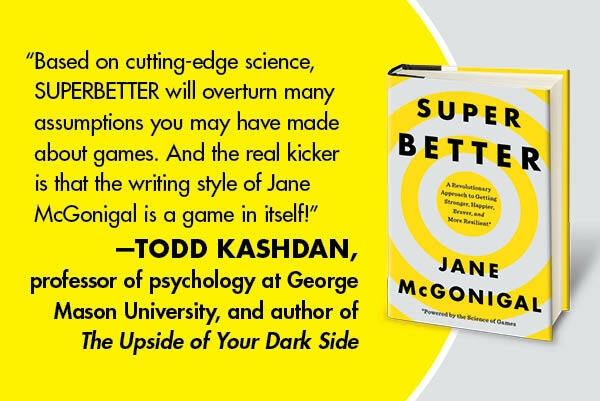 October 5 – Powell’s at Cedar Hills Crossing – details coming soon!